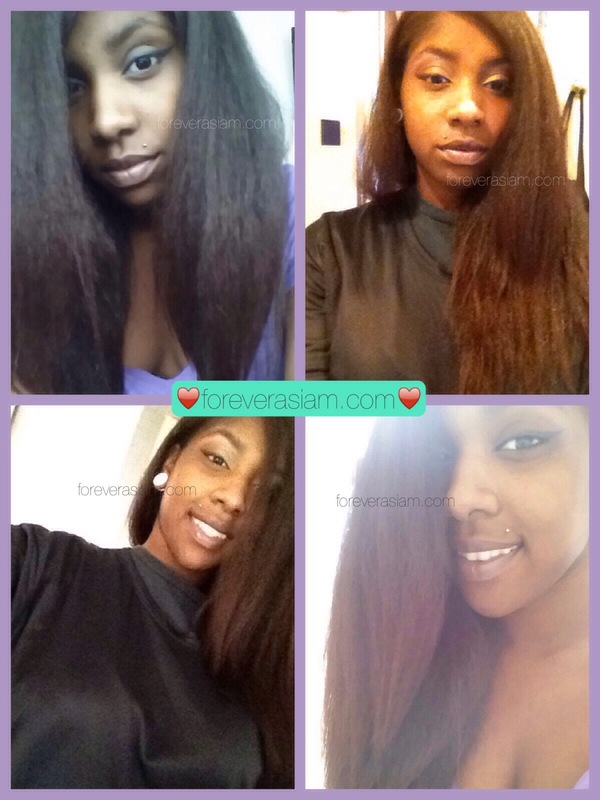 Curly Vs. Straight : The Battle Continues… | .forever.as.i.am. The battle continues! WHO WILL WIN!? So an update on my hair, I once again being the indecisive impatient hair person I am, ended up breaking my own protective style challenge early and flat ironed my hair! Lol I know you guys are probably just like “Smh” at this point with me and my hair antics lol. I do apologize, but I think it was for a good cause this time, First I wanted to measure my hair so I can track the growth more accurately and hopefully have more things to write about here! and Second, I wanted to try out the inversion method. Inversion Method: The inversion method is when you take any of your favorite oils, massage your scalp with it then either sitting down or laying on a bed, you want to get yourself so your head is facing downward (or upside down if you are using a bed) and chill like that for 4 minutes for NO MORE THAN SEVEN DAYS IN A ROW. the old familiar feeling of lusting after length and wanting to relax my tresses so I can have long flowing locks all the time has been making its presence rather known in the back of my mind for some time now and it’s starting to get annoying. I love my hair and am very proud of how far she and I have progressed over these past few years. I am in absolute love with how long its gotten and to be honest, if I could flat iron my hair everyday with no repercussions or damage I would. I also adore big curly natural hair as well. Now it comes down to the maintenance for both of these styles. I mean I like not having to worry about putting harmful chemicals in my body and burning all my hair off trying to get straight hair with relaxers but I can’t keep pretending that I don’t love me some straight hair. Having straight hair makes detangling for me so much simpler and I lose so much less hair than when I detangle while curly. I’m just going to be honest y’all, my hair is becoming more and more of a pain to deal with as it gets longer and I know a lot of naturals/transitioners reach this point where 6, 7, 8 hour , sometimes multiple days for a wash are just becoming too much and they start considering going back to the creamy crack. Well Im at that point again and I have been considering two things. *Texlaxing: Or “Texturizing” is, using a relaxer (often times mixed/diluted with oils or conditioner ) for a shortened amount of time in order to under process the hair and loosen curl pattern. This method still uses all the same chemicals found in a regular relaxer and makes irreversible, permanent changes to the hair structure. 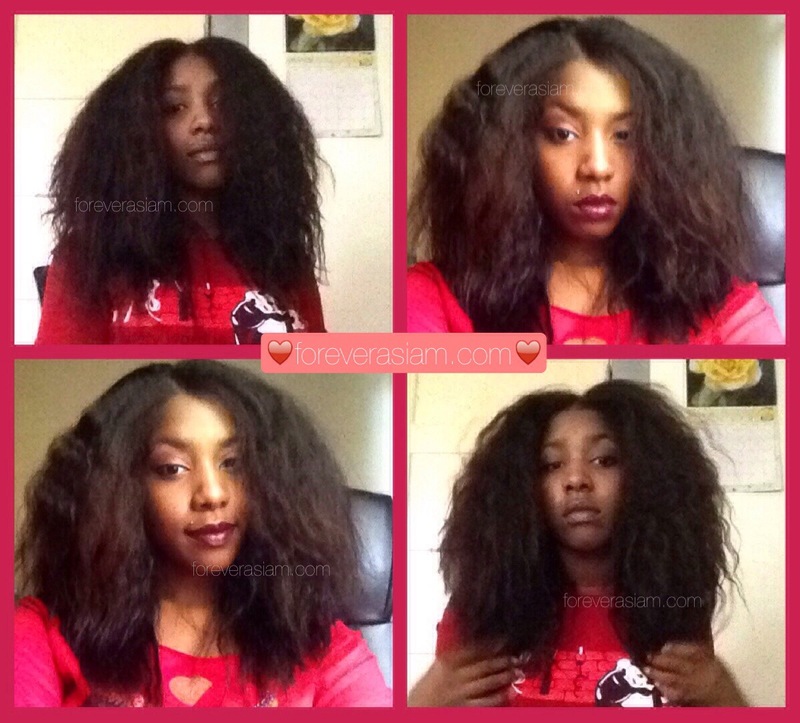 Texlaxed hair, just like relaxed hair, IS NOT considered natural by definition. *Heat Training: Heat training is using heat styling tools like a hot comb or flat iron repeatedly in order to break down the hair structure and loosen ones curl pattern gradually over time. Pretty much controlled damage of ones hair. Now both of these methods are going to inflict some kind of permanent change to my hair, and if I do either incorrectly I could have some serious damage to contend with so needless to say I am more than a little weary. But no reward comes without risk right? Urggghh I’m so throw’d. I don’t wanna go runin’ back to tha ‘ crack but I also don’t like spending all day flat ironing just for it to revert in like the first 5 minutes and feeling unsatisfied/bored with my hair in protective styles all the time when it’s not straightend. The heat training. Very slowly. That way I can remain natural(ish) to a degree and can stop if I see or feel things starting to go downhill. and I guess if this doesn’t work, I’ll continue to hold off on texlaxing until I cut off all of the straight ends since thats a forsure “one step, cant go back or change my mind” move . I want to see what my hair looks like completely and totally natural before I make a super duper permanent decision like that. Wish me luck guys & thanks ohsoverymuch for reading! Both. 🙂 I like different looks so I do both. I love hour hair by the way. It looks really healthy.